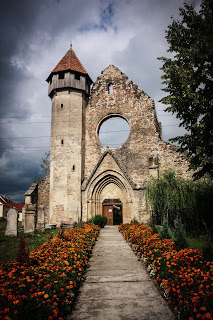 Transylvania, Romania is, or was, a home to Hungarians, Germans, Romanians and other smaller groups, the Roma and Jews the most notable, also held many religions- Romanian Orthodox, Catholic and Lutherans. People were, before the end of the Second World War, very devout to their personal beliefs and there are stories shared the entire village would follow the religion of the majority of the village. This was not hard since most of the smaller towns and villages were of one culture. For most people the fact of different religions is forgotten. This is an area where who you were culturally was as important as which religion you were a part of. People were a part of a 'family' which was an extension of their actual family- and this was the village they lived in. 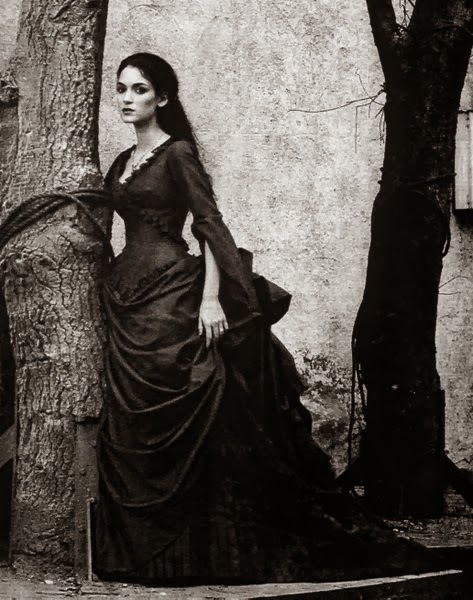 In many of the Saxon villages most of the people were related in some fashion. 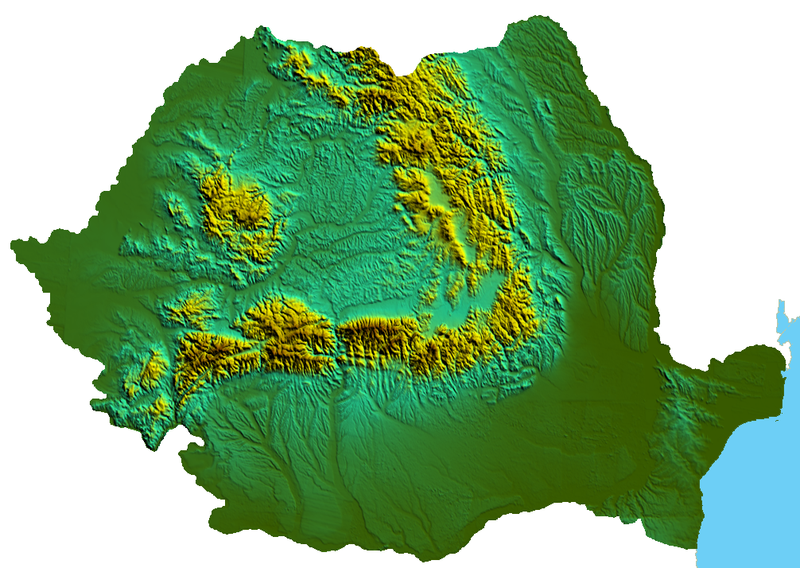 The Catholic faith, held by most Hungarians, was strong within this community, when the Reformation came to Transylvania, most Hungarians remained Catholic. The Romanians adhered to the Romanian Orthodox Church- and this defined this culture. 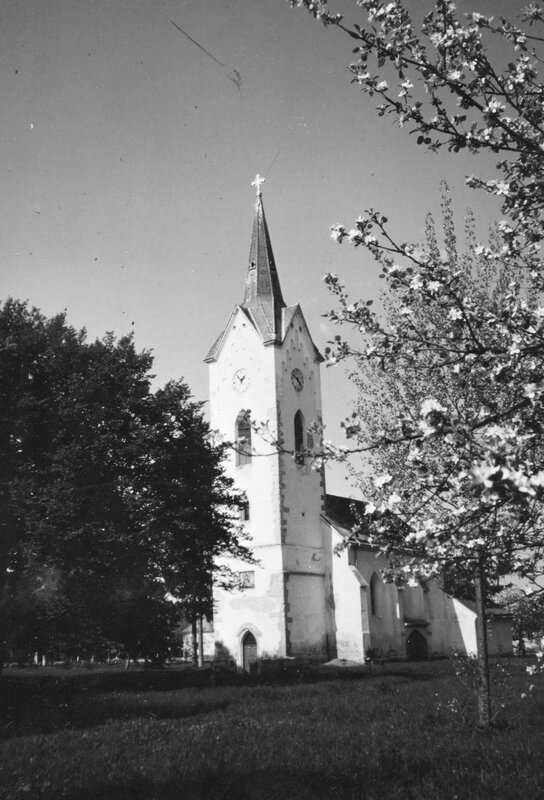 The Germans adhered to the Lutheran Church, after the Protestant Reformation made its way to Transylvania, Romania. In many villages people remembered that each group had its own village church. This held true even in the cities, and it would be the entire village who would convert to Lutheranism or remained Catholics or Orthodox. Although each group mingled infrequently, the religions and languages developed and each accepted the other. Almost. This is the myth, reality is that the people did not have much rights and often times there would be a questions of who was allowed to be where. Many Germans lived in their own villages with few others from different cultures. The same held true with the other cultures, it was not common for there to be intermarriages, and if a person had a 'different' last name- a more Italian name as opposed to German the family would take great pains to point out that this person had been a part of a village for centuries and was not Italian or whichever culture it was. Looking deeper, it can be noted that in each village there was always a few Romanians or Hungarians or even Italians in a larger German population- and the same would hold true in each village with a predominately Romanian or Hungarian group. There are stories of how each group would out do the other with festivals and parades. 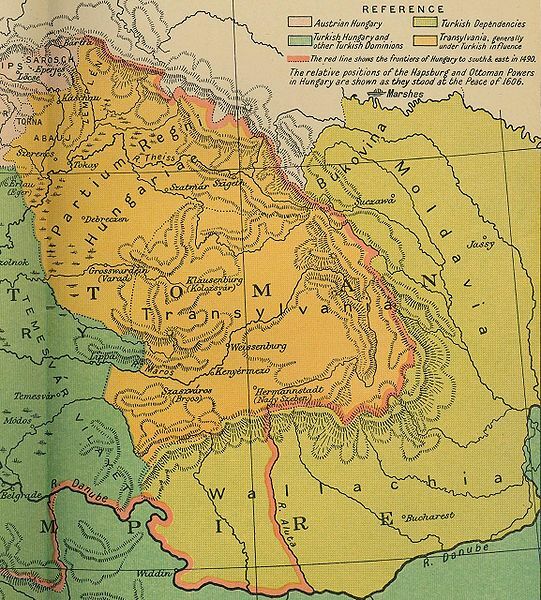 After the First World War things changed and the Romanians would take away much land from the Saxons, Swabians and Hungarians who lived in Transylvania. 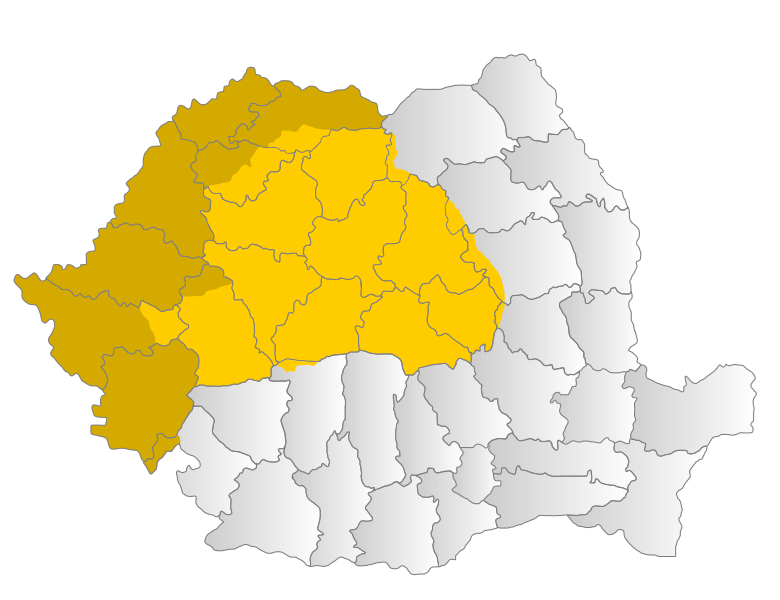 This would affect the people for many years, although when Transylvania was a part of Hungary (and the Austrian Empire) the Romanian people did not have the same rights as the others who were Catholic or Hungarian.